Geoffrey Bwalya Mwamba (GBM) , one of the few remaining principled politicians. A rare breed in this age of deception and fraud and hypocrisy. We admire you sir. We have followed your politics and know that when it comes to making ethical decisions, you are guided by morality not material things. We saw how you fought the MMD with Sata but when the time came for you to choose between power and money on one side and what you believe in on one side, you left power. We will always respect you. We know what you are going through. 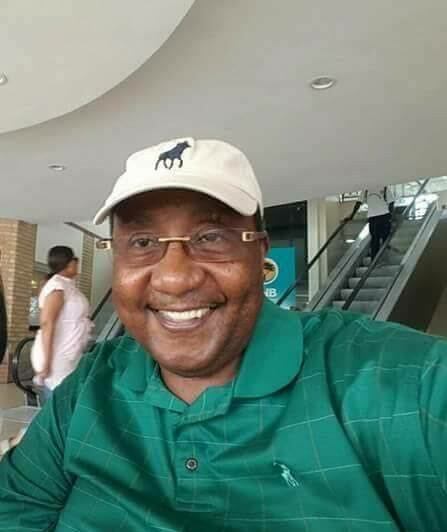 If it is true that GBM has sold out to the devil then there is nothing that we can do about it we can only wish him all the best because I am of the view that the man has put a spirited fight in support of UPND. The UPND should consider replacing him with Elias Chipimo of NAREP and then we can move on. I am sure that Mr. Chipimo can add more value to UPND. Well spoken. As long as GBM is part of UPND, HH won’t stand a chance at next elections. Principled? Ethical? GBM? You must be joking! The guy just turns with every whim. Only makes his decisions based on what’s good for his pocket or the ones of his cronies. Only Lungu is worse than him!